Financial stresses can have a significant impact on the marital relationship and those stresses will still persist if the couple pursues a divorce. However one thing is certain – the timing of your bankruptcy can have a serious impact on both spouses and their financial future. 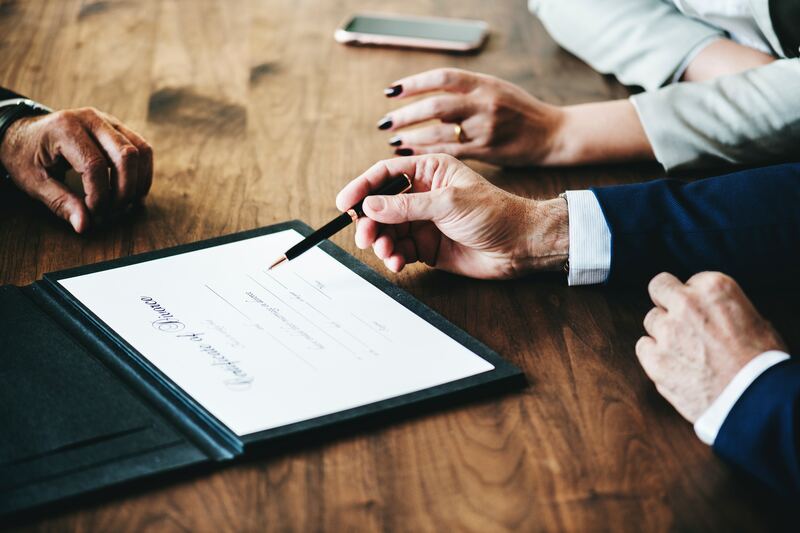 If one spouse is contemplating bankruptcy, or even if the married couple has a lot of debt, it is always a safe choice to consult with bankruptcy counsel during the process or have your attorney consult with bankruptcy counsel. Bankruptcy and divorce are something that should be planned, discussed or considered at the same time where there are large marital debts. Bankruptcy and divorce simultaneously often makes sense for the majority of couples if they are able to cooperate. In the majority of situations, it makes sense for a divorcing couple to file jointly prior to divorce. A married couple can file jointly up until the entry of a divorce decree. After that, each debtor will have to file separately and the bankruptcy and divorce will involve two separate filing fees and double the cost for attorney fees. Obtaining a discharge of debts prior to the finalization of divorce proceedings usually simplifies the divorce issues. Bankruptcy and divorce at the same time simplifies the divorce process as the divorcing spouses will no longer be fighting over allocations of debts (and who is at fault for incurring those debts). Once the debts are eliminated in bankruptcy, there is no need to address them or fight over them in the divorce proceedings. 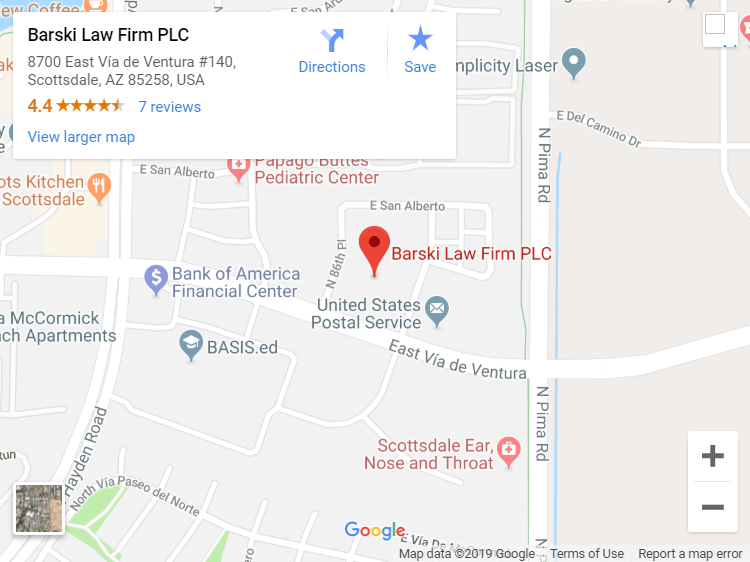 Filing bankruptcy prior to or during divorce will not interfere with establishing of paternity, establishing or modifying child support or alimony, or the setting custody or visitations schedules. Filing bankruptcy will stay or temporarily stop any division or allocation of marital property between the spouses. One or both spouses will have to seek permission from the bankruptcy court to continue with the division of assets. This is often important in a Chapter 13 bankruptcy where assets need to be valued as part of the repayment plan. If assets have not been allocated between the parties, the stay will need to be lifted to finalize this process and it will need to be done quickly or it could hold up the Chapter 13 plan. There are potential problems that may arise in a joint bankruptcy filing with a divorce decree pending. The most obvious concern is the risk of a conflict of interest for the attorney in representing both debtors jointly. This can sometimes occur if there is a pending property settlement agreement. A property settlement agreement can arise where one spouse retains a majority of the property and has to pay future sums to the other spouse. This can arise where there is a closely held business and the spouse is entitled to a portion of future earnings. Property settlement agreements can be discharged in Chapter 13 proceedings but not Chapter 7 proceedings. The spouse who retains the business may want to wait until after the divorce is final and seek to eliminate or reduce that debt owed to the ex-spouse through a Chapter 13 filing. The timing of a bankruptcy may also be best before the divorce is finalized if both spouses are maintaining separate households. The added (or double) expense of separate households helps the couple qualify for Chapter 7. If the parties wait until after a divorce decree, one or both spouses may not qualify for a Chapter 7 bankruptcy. This can also arise if one spouse makes far more than the other spouse. The higher wage earning spouse benefits with the lesser income of the other spouse and may qualify for Chapter 7 bankruptcy. If both spouses are still living together, it may be beneficial to wait until after the divorce when they have separate households and can both qualify for bankruptcy. There are a few instances when waiting to file bankruptcy until after a divorce is finalized may be in one or both parties’ best interests. For example, where the spouses continue to live together during the divorce proceedings, the means test may preclude them from filing a joint Chapter 7 bankruptcy and it may be best for one spouse to wait to file. A spouse may be ordered to pay a property settlement agreement pursuant to a divorce decree. A spouse facing a large property settlement obligation may want to wait until after the divorce decree is finalized in order to discharge it in a Chapter 13 filing. Lastly, filing bankruptcy after a divorce is finalized may result from the financial realities that present themselves regardless of planning. Most people are unaware that a divorce decree ordering one spouse to assume the debt is not binding on creditors. Even though your ex-husband or ex-wife is supposed to hold harmless or indemnify you on any marital debt, the creditor is not bound by this if the ex-spouse is unable to pay. Therefore, bankruptcy after divorce is often the only reality to give a party a fresh start. Bankruptcy is often cheaper than chasing your ex-spouse for reimbursement on claims he or she was supposed to be responsible for. Domestic support obligations are never dischargeable in bankruptcy. A domestic support obligation is an obligation in the nature of alimony, maintenance, or support of a spouse, former spouse, or child. Property settlement agreements and other divorce-related debts are not dischargeable in Chapter 7 or Chapter 11 bankruptcy. But property settlement agreements and other non-support debt can be discharged in a Chapter 13 bankruptcy. Property settlement agreements are typically for a buyout of a marital residence or ownership of a small business. Attorneys fees awarded against one spouse during divorce proceedings may also be dischargeable. This depends if the attorneys fee award are considered spousal support or if awarded for willful and malicious conduct in the divorce proceedings. If so, they will not be dischargeable. If the attorneys’ fee award are just an equitable distribution of expenses during the process, then they should be dischargeable. The filing of a divorce petition does not preclude parties from jointly resolving their debts while the divorce proceedings are pending. As a general rule, where there are joint debts and a combined goal of both spouses to eliminate those debts, it often makes the most sense to file a bankruptcy before the divorce is finalized.